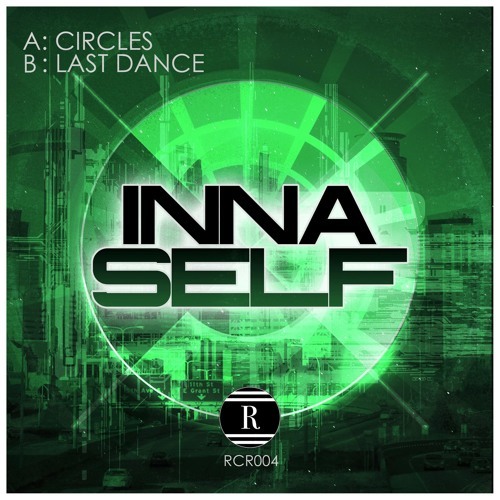 Another Dojo exclusive today as we bring you the B-side from innaSelf’s brand new single for Philadelphia imprint Redcliffe Records! Crispy breaks and enigmatic piano characterise this jazzy liquid roller; definitely one the melodic heads will lose themselves in. Look out for the single dropping September 19th at all good digital stores.